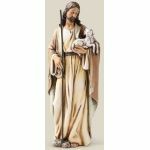 Each Saint or Vision has a story to tell. 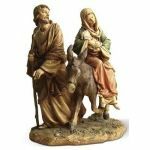 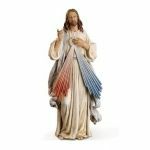 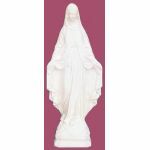 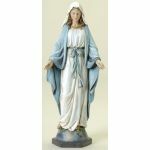 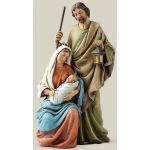 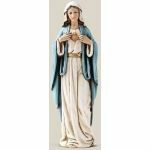 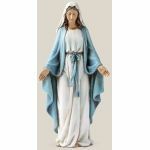 Statues of your favorite Saint or of Jesus or Mary are visual reminders of their virtues and inspiration to follow thier example. 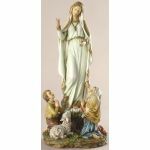 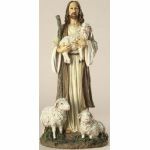 Madonna & Child with Lamb/6"
Our Lady of Grace/Garden Statue/24"